About a month ago I received the first stock of the Glif+ from Studio Neat. This product is really slick. It is a genius design and so good I keep thinking to myself why I didn’t think of it. So what is the Glif and the Glif+. 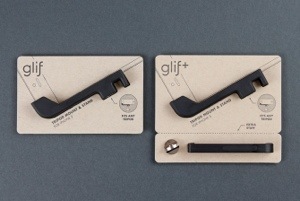 The Glif is a plastic mould that simply attaches to your iPhone 5 to allow you to then attach it to a tripod. I got a Glif+. This adds a further support for an even securer attachment to a tripod. See below. I selected this option as I use my tripod on Dartmoor where the land is rugged and often very blustery. 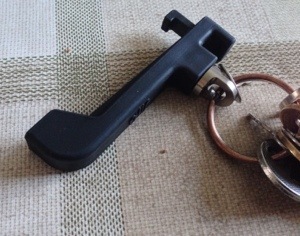 The great part is with the Glif+ you get another piece to attach it to a key ring ready for when you need to use it next. But obviously you won’t be using it 24/7 with your tripod. But it has other uses. 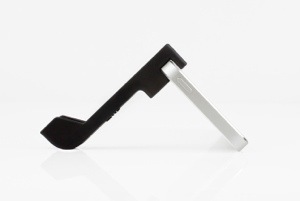 It can act as a stand for the iPhone 5 in either landscape or portrait. Ideal for watching movies or FaceTime calls. 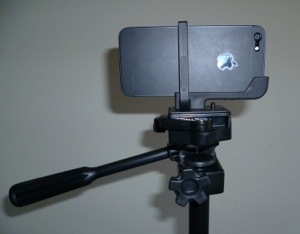 This piece of kit has really transformed my iPhone photography and been my desktop stand attachment in my office.